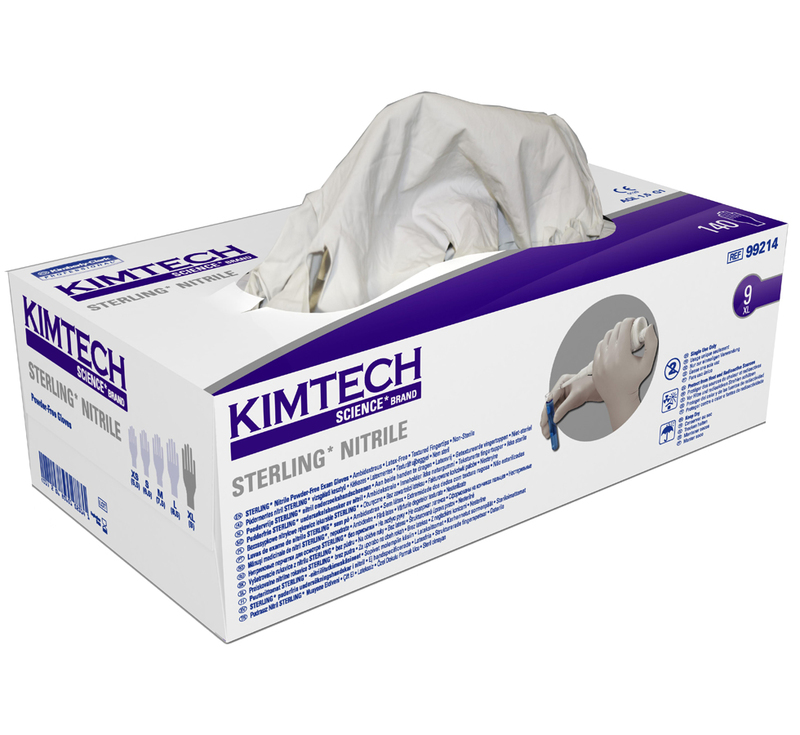 KIMTECH SCIENCE STERLING® nitrile is a new platform in nitrile glove technology. 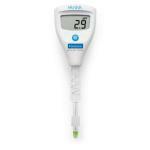 The new way of utilising synthetic nitrile polymer allows the production of a glove with a tip thickness of only 0.09mm, but with excellent tensile strength. 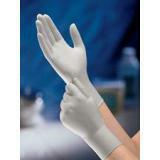 This reduced glove weight can significantly minimise waste. 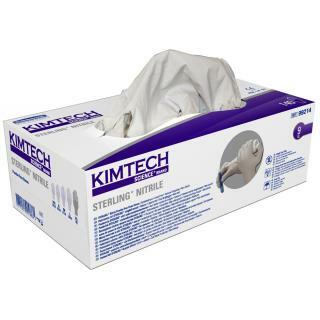 The patented physical properties of the glove offer the fit and feel of latex, while providing the chemical and mechanical protection of nitrile.